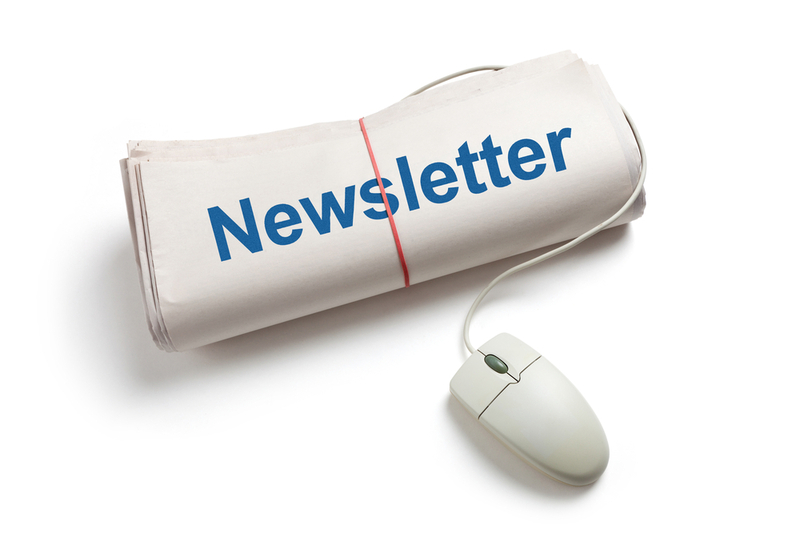 wythall radio club | May Newsletter out today! The May 2017 edition of the Wythall Radio Club newsletter is out today. This edition features a report on our fantastically successful recent Hamfest together with articles on Maritime Communications, Sleeve and Coaxial Dipoles & the role of the QSL manager. There’s also news from both Ofcom and our in-house Training team. Full details of our Easter Contest and the results are also included. 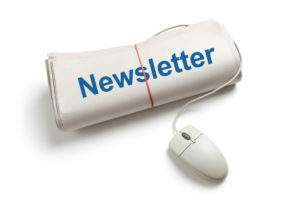 This bumper edition can be found by clicking on the Newsletter icon to the left or by clicking here.